Sweet all inclusive spot with all you need activities. We hope you enjoy your All inclusive Resort Day Pass at Punta Cana Princess.Sweet all inclusive spot with all you need activities. 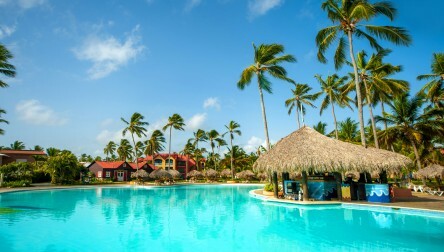 We hope you enjoy your All inclusive Day Pass at Punta Cana Princess.